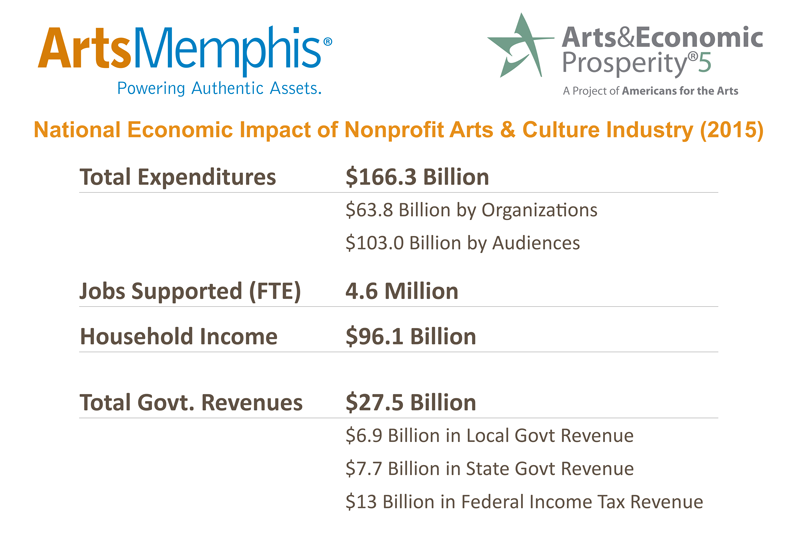 What's the Economic Impact of the Arts? 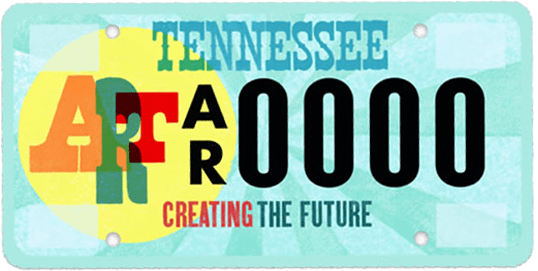 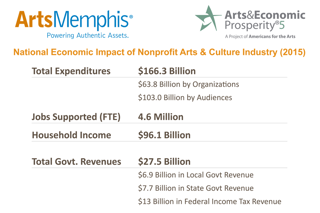 That's what we set out to learn, in partnership with the Tennessee Arts Commission, as part of a year-long research study called Arts and Economic Prosperity V ("AEP5"), Americans for the Arts (AFTA). 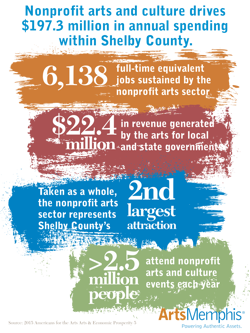 Over the course of 2015, the project involved 14,439 arts groups across the country, including more than 600 organizations in Tennessee, and more than 70 in Shelby County. 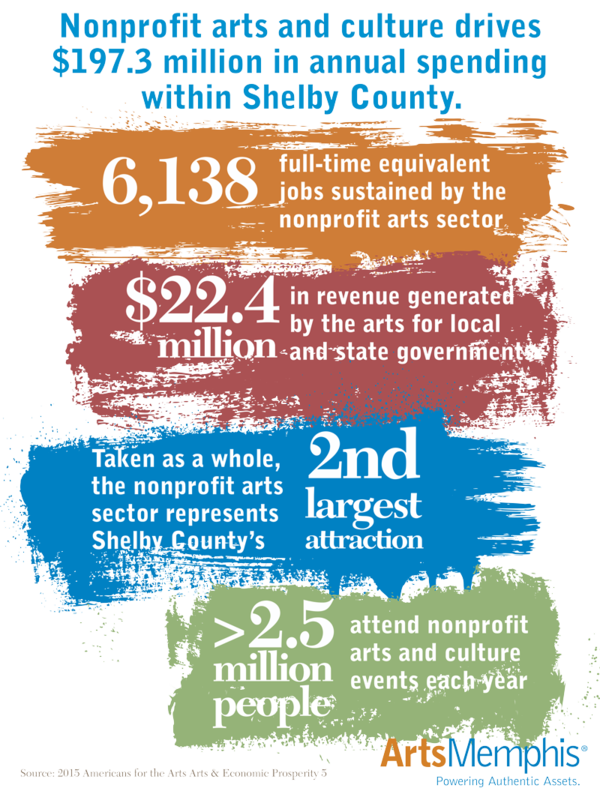 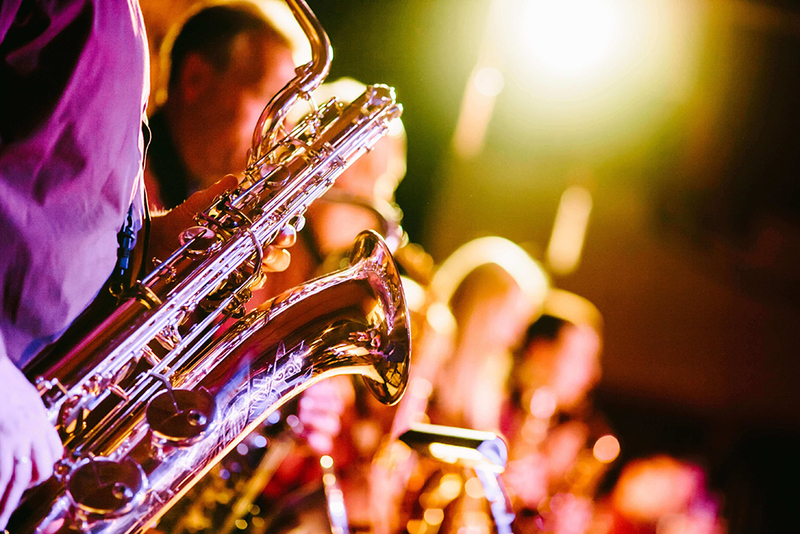 The AEP5 study showed that Shelby County's nonprofit arts industry accounts for nearly $200 million in annual spending and sustains the equivalent of more than 6,000 local jobs. 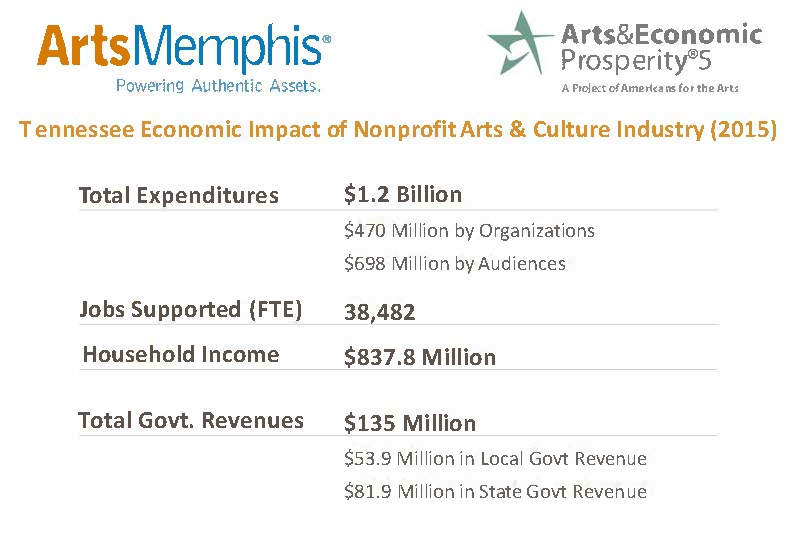 Our formal announcement of the findings included remarks by Phil Trenary (President & CEO of the Greater Memphis Chamber), Anne Pope (Executive Director of the Tennessee Arts Commission), Ritche Manley Bowden (Chair of the Tennessee Arts Commission), Elizabeth Rouse (President & CEO of ArtsMemphis), and Lucy Lee (Board Chair of ArtsMemphis). 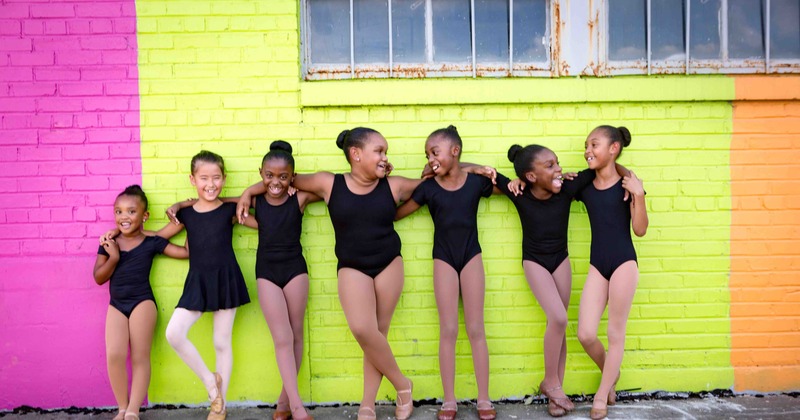 What follows are some of the major study findings, broken down by geographic units (country, state, county).